But what does this actually mean? Will this have an impact on ‘easy link building’? It’s no secret that SEO agencies and other businesses across the globe used this directory as a Local SEO / Citation / Link building resource. Being in the SEO industry for such a long time, I can definitely say that Dmoz, from my experience, was one of the few directory-type websites that weren’t viewed as being pure spam. I’m referring here to the hundreds of thousands of poor quality spammy directories that were extremely popular back in the day. Yeah, the “PR-directory” type of sites. These directories were bad news for the Google algorithm changes that occurred over the years, as countless websites were being penalised for poor quality backlinks. 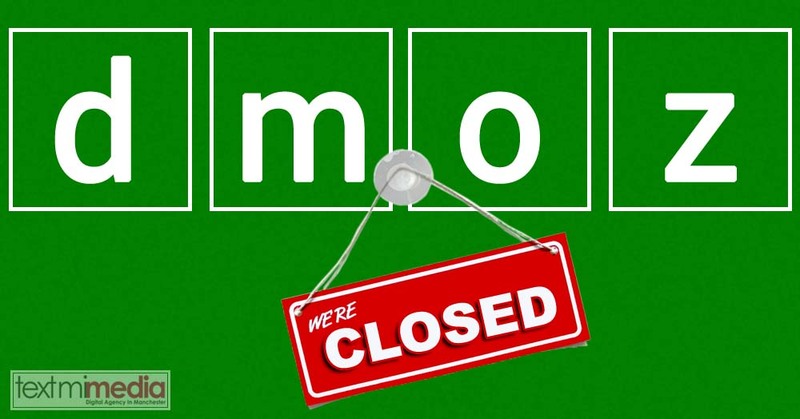 Well, it wasn’t the case with Dmoz. I always felt like Google had a soft spot for this directory. Maybe it was because it had many admins and it formed a community around it that was actually trying to help out small businesses. Nevertheless, It’s time to say goodbye. You will have to look elsewhere for a decent backlink. Our company is experienced in Link Building research, outreach, competition analysis, and more other back link techniques. If you’re looking for an effective Link Building campaign service, don’t hesitate to contact us for a free quote!